Landrieu slammed the Confederacy itself, saying the world was better off without it and the monuments represented intimidation. New Orleans Mayor Mitch Landrieu has just given a speech as the last of four Confederate monuments were removed from the city that involved slamming the Confederacy itself, a move that is sure to cause controversy among his constituents. 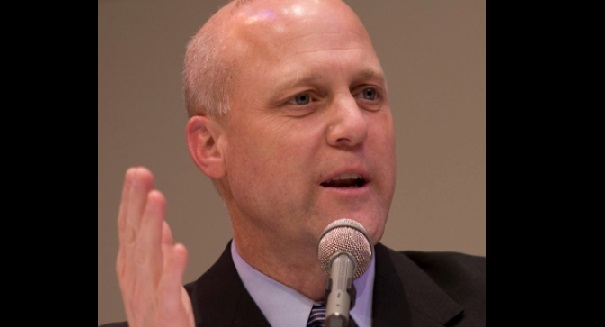 Landrieu is from New Orleans and is the city’s 61st mayor. He said he didn’t pay much attention to the monuments in his youth, but musician Wynton Marsalis caused him to feel differently about them. “The historic record is clear, the Robert E. Lee, Jefferson Davis, and P.G.T. Beauregard statues were not erected just to honor these men, but as part of the movement which became known as The Cult of the Lost Cause,” Landrieu said in the speech. “This ‘cult’ had one goal — through monuments and through other means — to rewrite history to hide the truth, which is that the Confederacy was on the wrong side of humanity. First erected over 166 years after the founding of our city and 19 years after the end of the Civil War, the monuments that we took down were meant to rebrand the history of our city and the ideals of a defeated Confederacy.